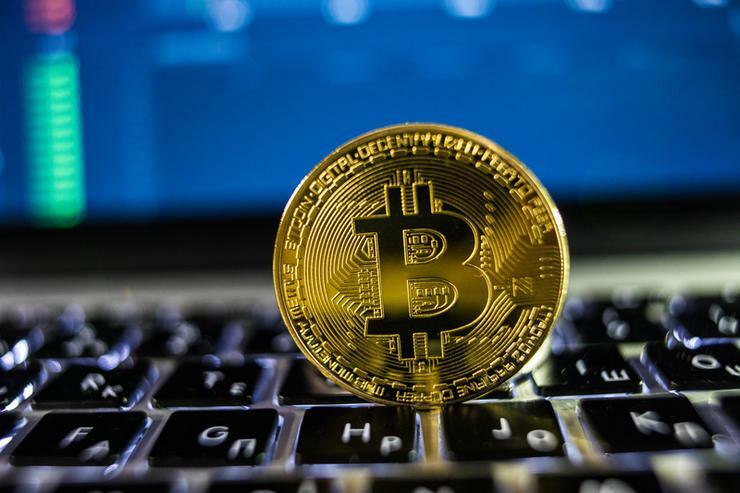 Crypto-currencies stolen from exchanges and scammed from investors surged more than 400 per cent in 2018 to around US$1.7 billion, according to new findings from CipherTrace. Of the US$1.7 billion, the report, which looks at criminal activity in the digital currency market, said US$950 million constituted thefts from crypto-currency exchanges and infrastructure services such as wallets, up nearly 260 per cent from US$266 million in 2017. Korea and Japan were home to most of the thefts from exchanges, or 58 per cent, throughout 2018. The numbers on crypto theft surprised many observers given the price declines in digital currencies in 2018. The market capitalisation with more than 1,600 digital currencies was US$112 billion in January, 2019, down more than 80 per cent from its peak a year earlier. In addition to those thefts, the research found that investors and exchange users lost about US$725 million in crypto-currency in 2018 to exit scams such as fraudulent initial coin offerings, phoney exchange hacks, and Ponzi schemes. In 2017, the exit scams totalled just US$56 million, according to CipherTrace. "These numbers only represent the loot from crypto crimes that CipherTrace can validate; we have little doubt that the true number of crypto asset losses is much larger," the cyber security firm said in the report. "We have been seeing new types of crimes that involve money laundering," said Dave Jevans, chief executive officer of CipherTrace, told Reuters in an interview. Jevans is also the chairman of the Anti-Phishing Working Group, a global organisation that aims to help solve cyber crime. "So we have seen in 2018 a lot more exit scams where companies disappear and steal people's money. There's huge increase in that," he added. Jevans noted that in all likelihood the bulk of the US$1.7 billion in stolen and scammed crypto-currencies has already been laundered. "These bad actors are clearly flocking to jurisdictions with weak AML (anti-money laundering) and know-your-customer (KYC) regimes, because in our Q3 report we published the results of research showing 97 per cent of criminal bitcoin flows into unregulated cryptocurrency exchanges," the CipherTrace report said.